When there’s a chill in the air, we head to the kitchen to whip up something comforting and toasty to help keep us warm. 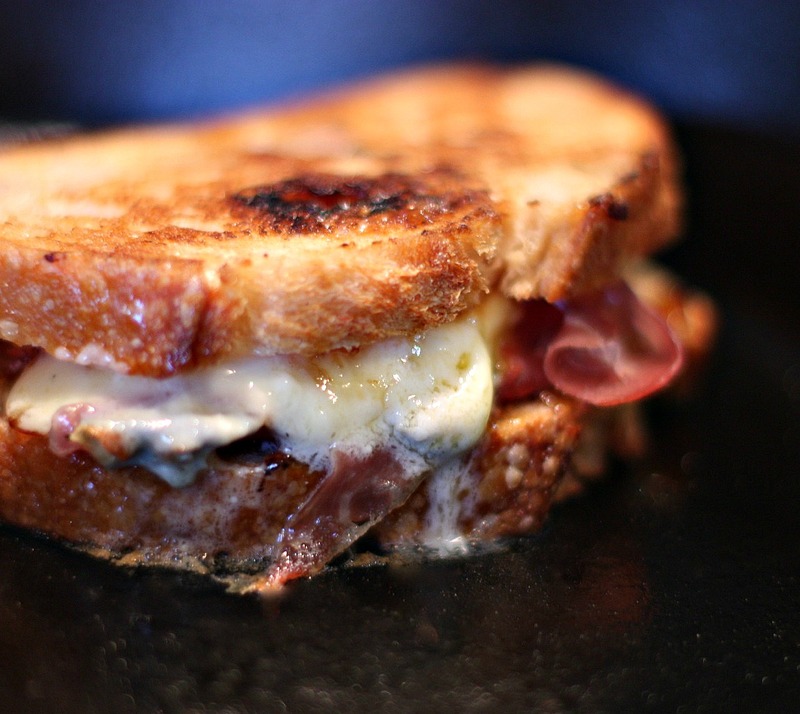 What could be better than a grilled cheese sandwich? the cheese has to be ooey, gooey and the sandwich has to be eaten with a bowl of creamy tomato soup!